Admitting in natural light, permitting views to the yard and beyond, providing natural ventilation—windows perform a number of critical roles in a home. And, because of the wide range of jobs they must do, sometimes simultaneously, house windows must be chosen thoughtfully and maintained with care. Beyond offering natural light and ventilation, house windows bring in the outdoors. The work of windows is often complex; for example, windows are expected to allow in light and views but keep out wind, rain, glare, cold, and intruders. To accomplish all of these tasks, windows must be designed with a range of features that work together seamlessly. If you’re in the market for new windows, knowing what features to seek can be a challenge. 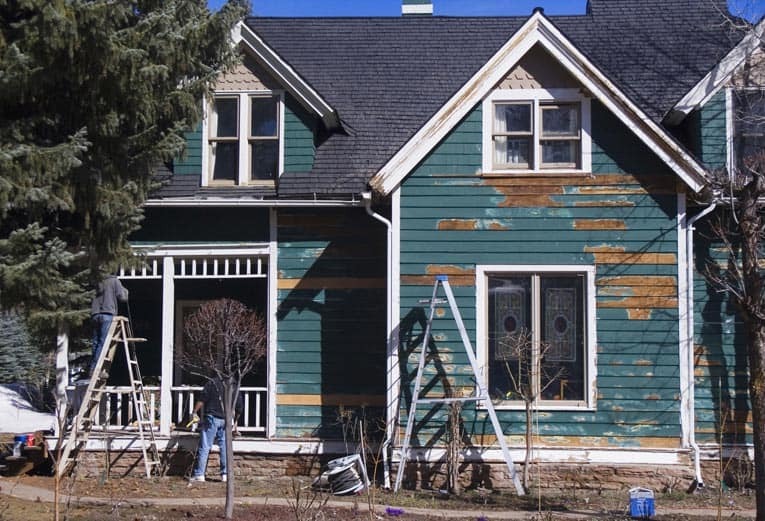 The buying guide information in this section of HomeTips will help, as will the information on installing, caring for, and repairing windows. Windows come in many shapes and sizes and are made of several different materials, from wood to aluminum to vinyl. Basically, all windows have frames and glass, and most have weatherstripping. Windows used for ventilation have a means of opening and closing and may have screens to keep insects outside. 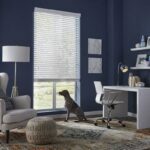 Window types, styles, and materials are discussed in the Windows Buying Guide; see the Window Screens Buying Guide for information about the various screening materials available. While all windows consist of a frame and glass, beyond that there are any number of variations. 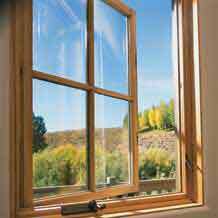 If a window is operable, unlike a stationary window, it will have working parts and hardware. And, depending on the type of glass and frame material a window has, it may function differently from another window. For information on how a window works, see Window Parts & Diagrams. 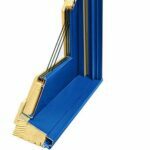 Windows generally perform reliably for years, but over time frames may begin to crack, panes may become broken, and window screening may become torn. In this section of HomeTips, you will not only learn how to repair window frames, glass panes, and screening but also discover how to weatherstrip a window and even clean Venetian blinds. Installing a window is a task a moderately skilled do-it-yourselfer can take on, but it should not be attempted if there is any discomfort level. 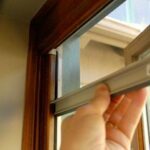 In How to Install a Window, we take you through the steps involved in installing a pre-hung window. Installation should not be attempted, however, without a thorough review of Wall Framing for a Window.